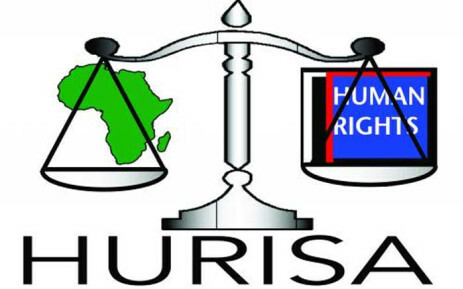 HURISA is the only organisation, besides the Department of Justice, with the collection of the Goldstone Commission of Inquiry completed in 1993. The library consists of a variety of materials, including a rich historical collection of the Goldstone Commission Reports. The reports provide the reader with the historical public violence that escalated throughout the country in the late 1980′s and early 1990 as a result of the National party government’s policy of apartheid. The collection is comprised of 47 reports which followed a public enquiry format and contains large recommendations. There are also newsletters, annual reports and research reports from other institutions including government, national human rights institutions’ books, law journal articles, magazines and other contemporary materials useful for research on human rights issues and popular topics, discussions, debates for academia, students, lectures, professors, government departments, non Governmental Organisations, Community Based Organisations and other organs of the Civil Society.